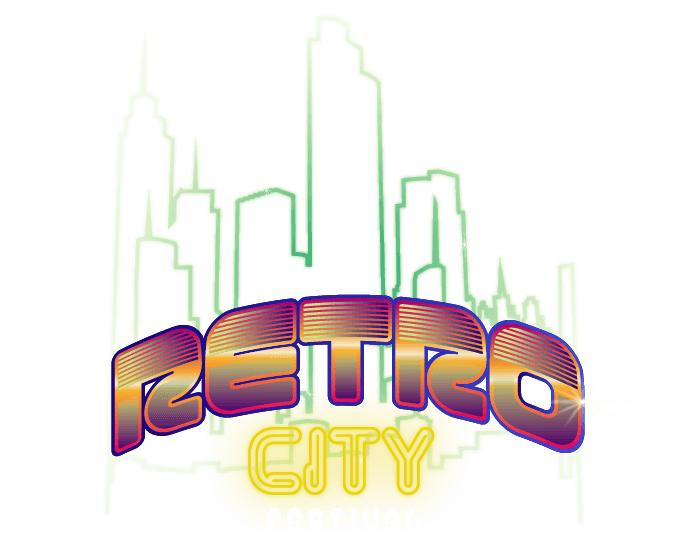 SC3 will have a presence at the Retro City Festival on January 5th & 6th at the Fairplex in Pomona! Retro City is aiming to bring that "retrogaming convention" vibe to Southern California. This is only their second year, but they've already made plans to expand their attractions. It'll be a great show! Come by and check out SC3's booth, we hope to see you there! If you aren't familiar with SC3, we're just a friendly group of videogame enthusiasts who like nothing better than to get together to talk, trade, and play games. We've got a soft spot for games from the "classic" days of the early 1980s, but we love games of all eras, from Pong to PlayStation 4. If you love videogames, you're welcome to attend! SC3 has made a point of keeping our meetings relaxed and informal, but the atmosphere will include some beer drinking and there may be some R-rated game content. This is an adult get-together where supervised minors will be accepted. Parents should take this into account and please let us know if you have questions.